Yes! If our product didn't work for your skin, please let us know! Below, you can see our refund policy. 100% refunds within 14 days of delivery. 50% refunds within 14-30 days of delivery. Unfortunately, if it has been over 30 days since you have received the product, we cannot offer you any refund. 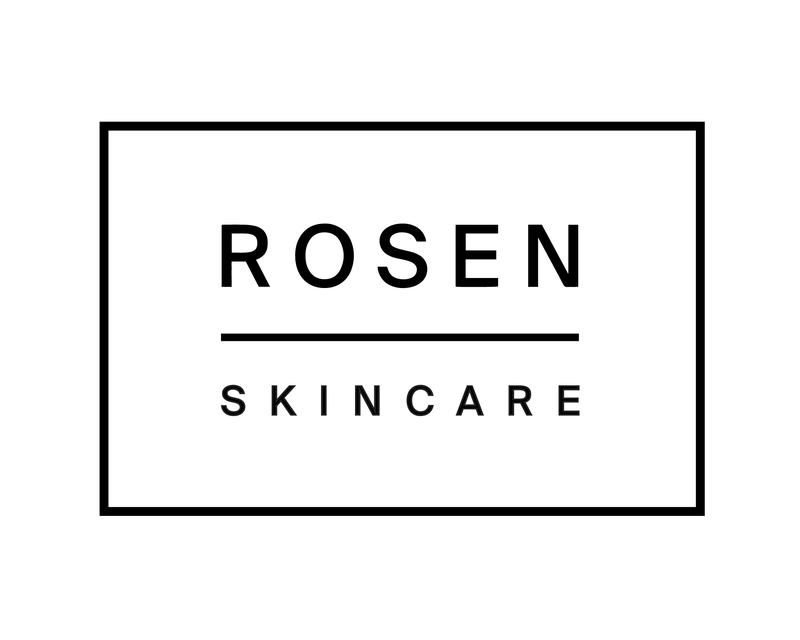 To get started on your refund, email us at hi@rosenskincare.com with your order number and the reason for your refund!